Some gardeners are born with a green thumb, while others need to take help where they get it. If you’re in search of an easy, low-cost way to improve your garden and vegetable patch, then look no further than the Epsom salt sitting in your medicine cabinet. 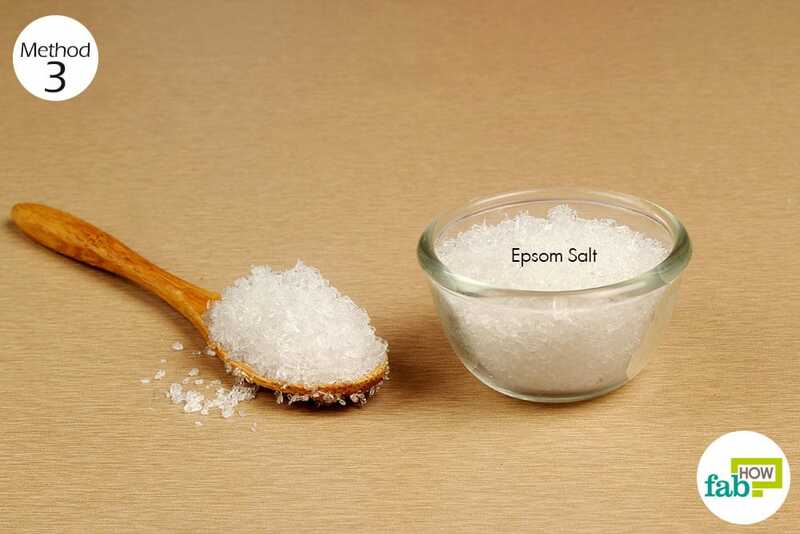 Traditionally, Epsom salt or magnesium sulfate has been used to relieve muscle aches. While there may be other ways of using Epsom salt for health and beauty, you can use Epsom salt in the garden for improving plant growth. Since Epsom salt is pH neutral, you can add it to your planting beds without worrying about affecting the pH of the soil. 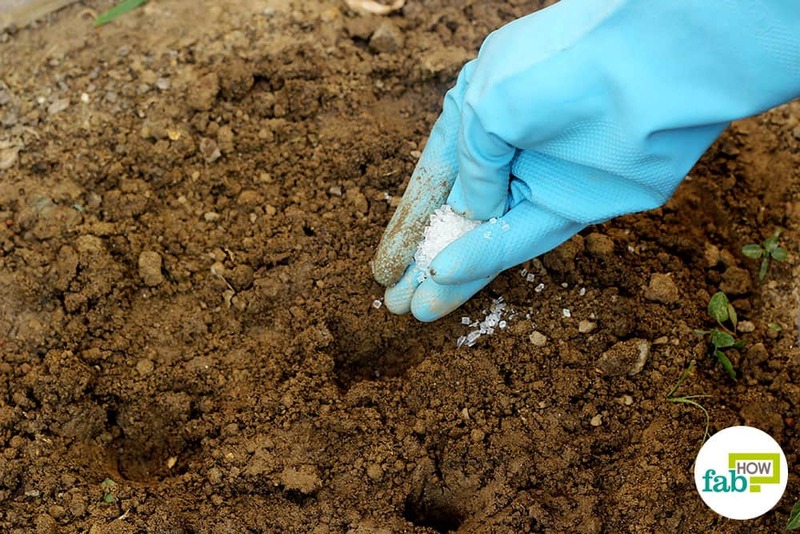 As long as you stick to applying the recommended amount to your soil, Epsom salt will not build up in the soil over time. While there is some debate on whether Epsom salt really lives up to its reputation as a “magic solution” in the garden, it is relatively non-toxic and easy to apply, so feel free to experiment with it in your garden! Just to get you started, here are six ways you can use Epsom salt in the garden for improving plant growth. 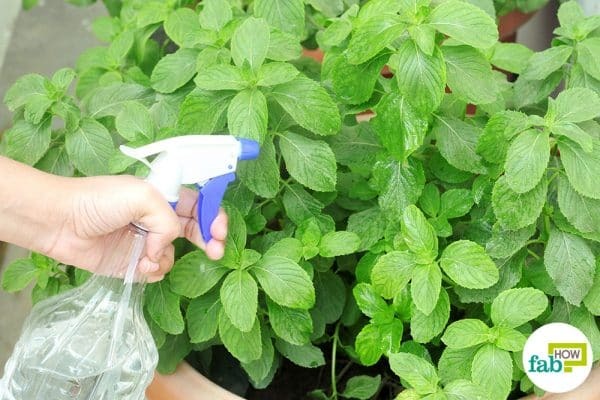 Making an Epsom salt foliar spray is the most effective way to use Epsom salt in the garden; for improving plant growth. A foliar spray is a form of foliar feeding, which means feeding the plant through its foliage rather than its roots. While foliar feeding should never take the place of proper soil preparation to feed the plants, plants tend to take nutrients through the leaves more readily than through the roots and stems. 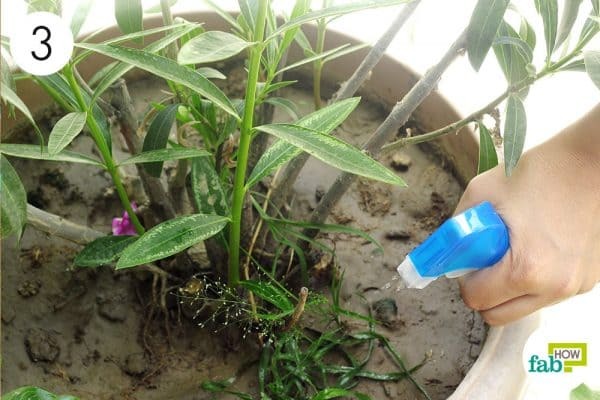 Thus, foliar feeding can be helpful in supplying micro-nutrients required by plants, especially for plants that are stressed due to unfavorable weather, pests or diseases. Plus, making an Epsom salt foliar spray is very easy. 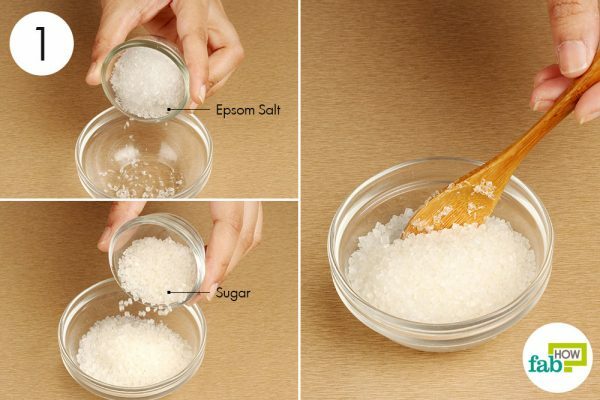 Put 1 teaspoon of Epsom salt into 2 cups of water. Early in the morning, spray it on the plants’ foliage. Spray the underside of the leaves as well. Apply the spray until the leaves start dripping liquid. Use the foliar spray once a month to give a periodic nutrient boost to the plants. 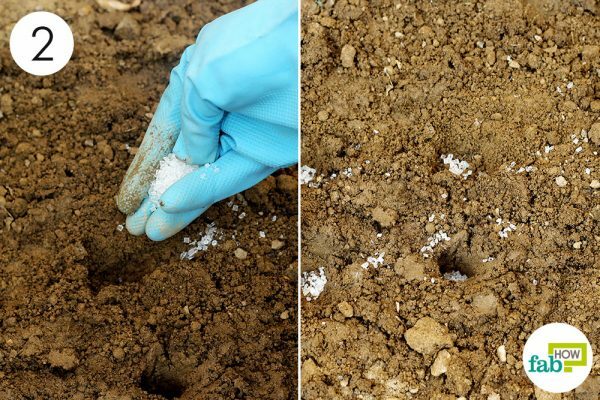 Epsom salt can also be used as a side-dressing during the growing season. This technique can come in handy, especially if you have sandy soil in your garden that doesn’t hold nutrients well. This is also beneficial during growth spurts of the plants, as they require a lot of nutrients at this stage. Heavy feeders like eggplants and peppers will benefit from this type of application. 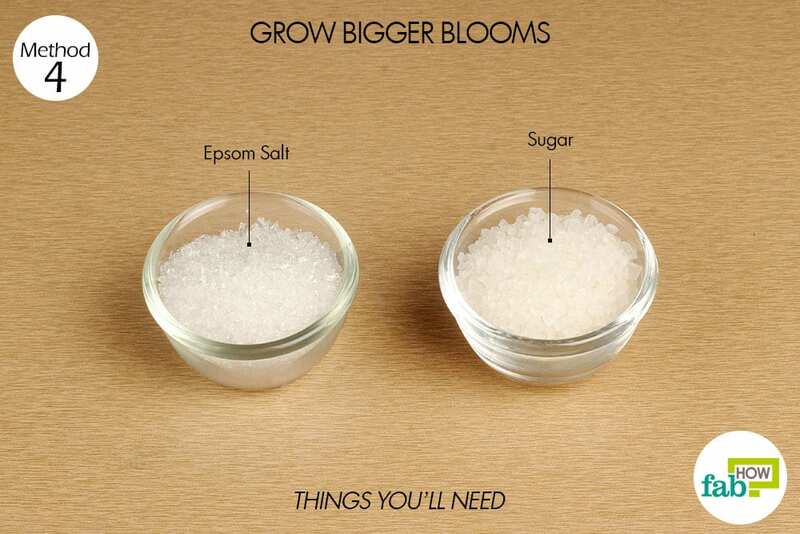 The quantity of Epsom salt to be used will depend on the size of your plants. Use 1 tablespoon of Epsom salt for each foot of the plant’s height. 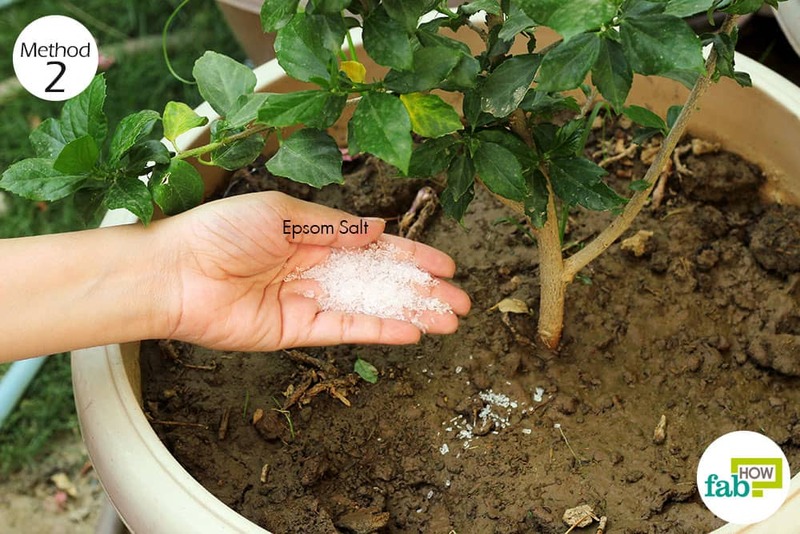 Work the Epsom salt into the soil around the base of the plant. Unless you’re side-dressing heavy feeders, a single application at mid-season should be all you need. Heavy-feeders may require further applications during blossoming or fruit development. Augmenting your soil with Epsom salt at the time of planting is a very good idea. This gives the plant a boost from the very start and leaves an overall positive impact on the development and yield of the plant. You can try out this method when planting green pea seeds. Magnesium is beneficial during the germination period. It helps strengthen the cell walls, giving rise to stronger seedlings that can also withstand transplanting. 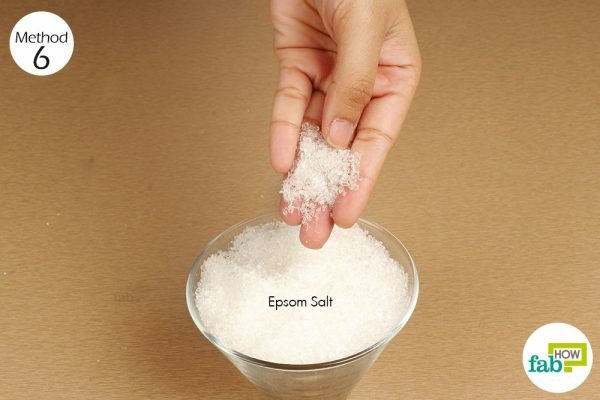 With Epsom salt application, you should also notice an increase in the germination rate. 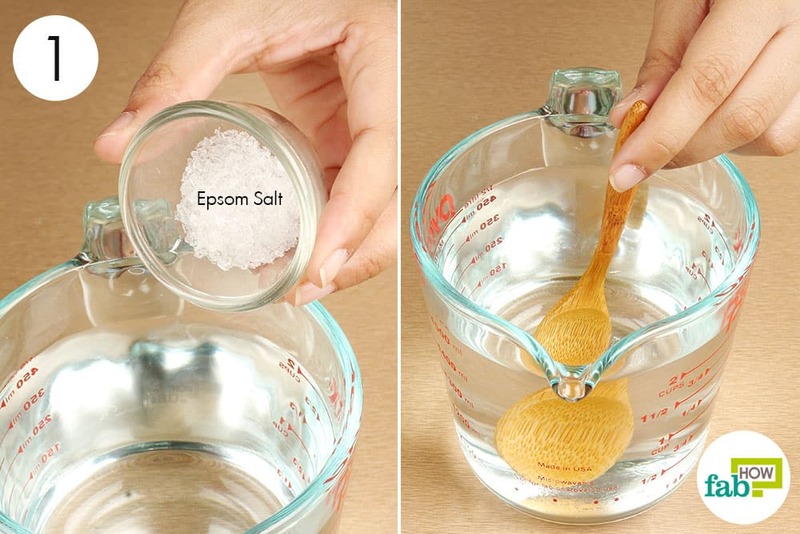 Add 1 to 2 tablespoons of Epsom salt to each hole when starting seeds or putting up transplants. If you’re working on a large plot of land, you can incorporate 1 cup of Epsom salt per 100 square feet of tilled soil. You don’t have to covet your neighbor’s rose bed any longer. The secret to a bountiful yield on your rosebush is Epsom salt. The magnesium in Epsom salt increases chlorophyll production. This makes the leaves darker in color and the plants hardier. You’ll also get larger blooms and growth of new canes at the base of the plant. The sugar in this mixture will help feed the beneficial microbes in the soil, which in turn helps break down the nutrients in the soil, making them easy to absorb. 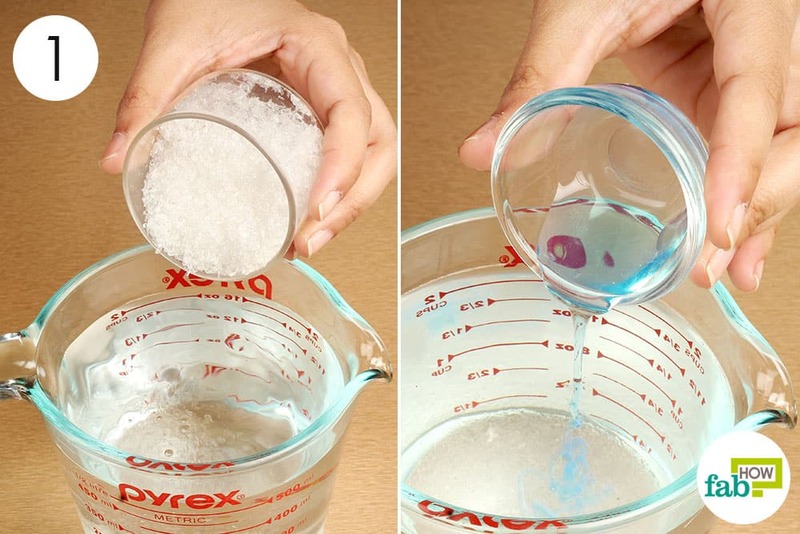 Put 2 tablespoons each of sugar and Epsom salt into a bowl. Put the mixture into the planting holes before planting the rosebush. If you have established rosebushes, work the mixture into the soil around each plant. 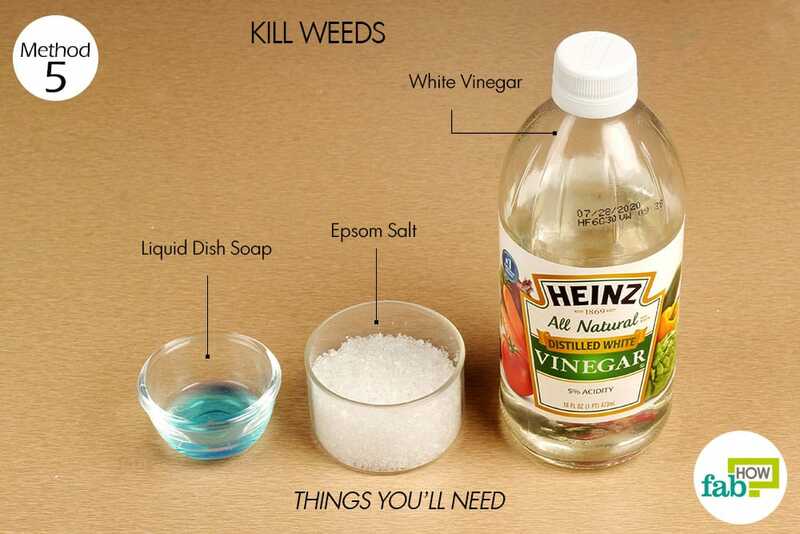 Weeds can be stubborn, but this DIY Epsom salt weed killer is an all-natural and effective solution to help you get rid of the weeds in your garden. This weed killer also contains dish soap and the all-purpose white vinegar. Vinegar draws the moisture out of the weed growth, while the dish soap and Epsom salt help burn them out. For best results, apply the weed killer when there will be a full day of hot sun exposure and make sure that there’s no rain in the forecast for at least 48 hours. Note: Be careful not to apply this spray to the plants you wish to keep in your garden, as it will kill any green growth. Pour 2 cups of white vinegar into any container. Put ¼ cup of Epsom salt into the vinegar. 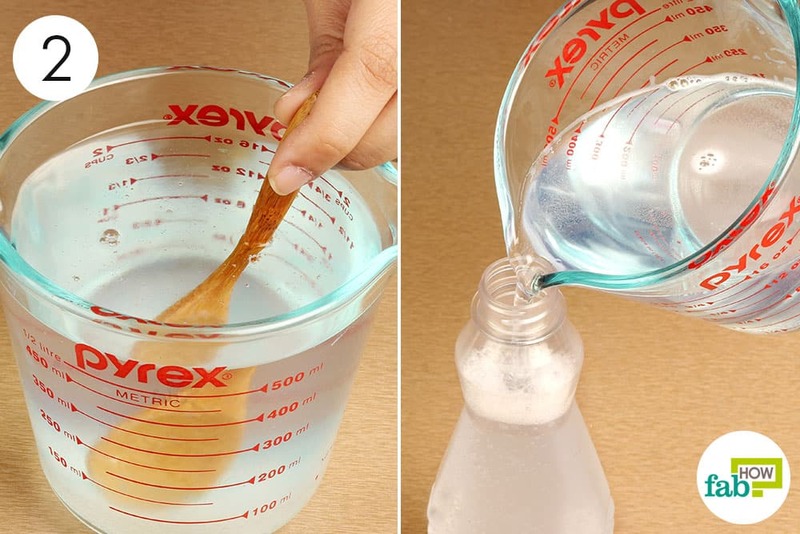 Slowly stir the mixture to dissolve the Epsom salt and dish soap into the vinegar. Don’t agitate the mixture, as you don’t want the dish soap to create suds. 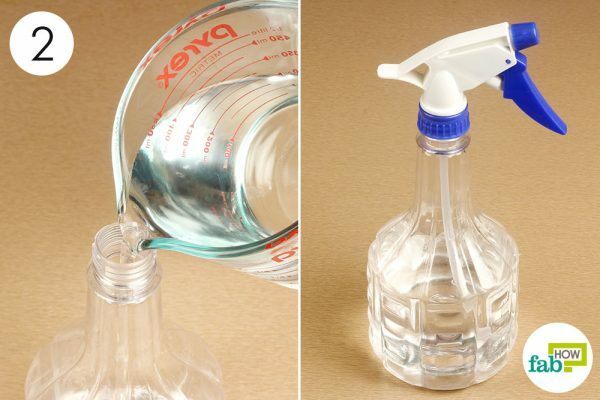 Pour the solution carefully into a spray bottle to avoid suds, otherwise you’ll end up with more foam than liquid. Spray the solution on the weeds at the beginning of any hot sunny day. Repeat the application after 6 to 8 hours. If you actively maintain a vegetable garden, Epsom salt can make your organic produce even tastier. Use Epsom salt in your garden for improving plant growth of rapid growers like tomatoes and heavy feeders like pumpkins. Add 1 tablespoon of Epsom salt to the soil of pots and planting beds in your vegetable garden. Amend the soil with Epsom salt at the crucial growth stages of the plants like growth spurts, flowering or fruit development. When making the foliar spray, you can also add a small amount of insecticidal soap or horticultural oil to it. This will help the spray adhere to the foliage. Avoid applying the foliar spray during daytime full-sun, as it may scorch the leaves. Allow the foliar spray to dry before resuming normal watering and avoid spraying just before a rain. Nardozzi C. Fertilize with Epsom Salts. The National Gardening Association. 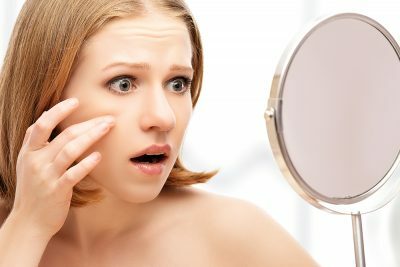 https://garden.org/learn/articles/view/68/. Thank you for your comment. Stay tuned to FabHow for more such informative content. Trying to get the most economical Epsom salt for the garden. Is there any difference in ones sold for personal/medicinal use versus garden use? Thank you for your comment. You can use any organic variety of epsom salt for your garden. You can buy it on any online store. Thank you. Very informative article. Had the advantage over others I saw. Thank you for your feedback. Stay tuned for more such content. What can I use on roses to keep the insects off of leaves? They kill the leaves and stick on the stems also.